Your toddler-age emerging artist decided to try her hand at wall art using her pens and markers. Now your challenge is to figure out how to get your room back into shape without have to repaint. 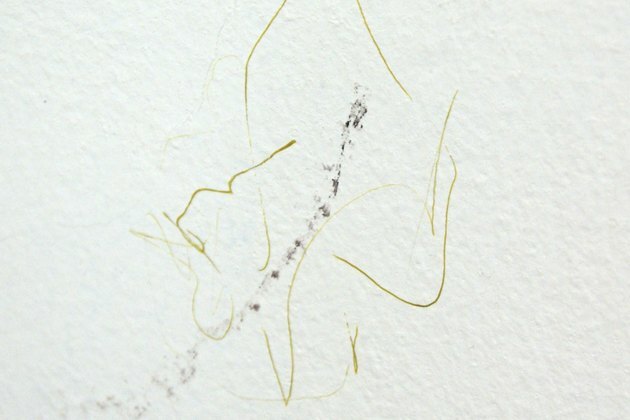 Getting ink off the walls can take some persistence and patience. This article outlines several strategies that will help. Be sure to test each one on an inconspicuous area of your wall before using them on a visible area. 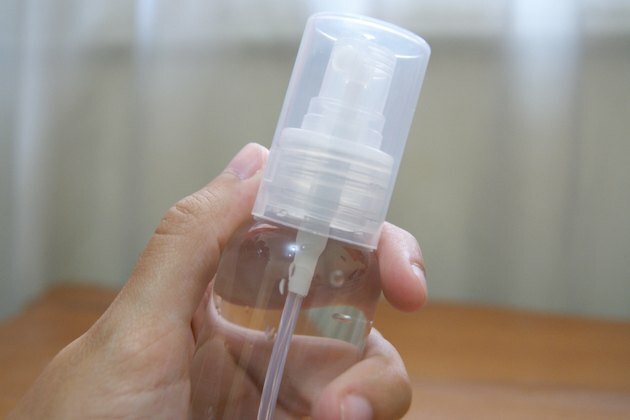 Spray the ink stains thoroughly with a hairspray that contains alcohol. Wipe with a clean white cloth. You may need to repeat this treatment several times. Be sure to use a white cloth to avoid having the dye in the cloth end up on the wall along with the ink. Use a clean section of cloth each time you wipe. Apply white toothpaste to the area. Leave it there for 10 minutes and then wipe it off with a clean white cloth. Repeat. 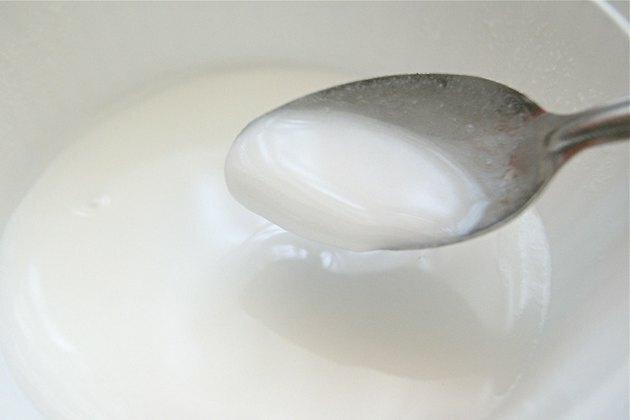 Make a paste from baking soda and water, apply it to the ink stains with a clean cloth and scrub gently. Baking soda is slightly abrasive, so rub very lightly in order to avoid removing the paint from the wall. 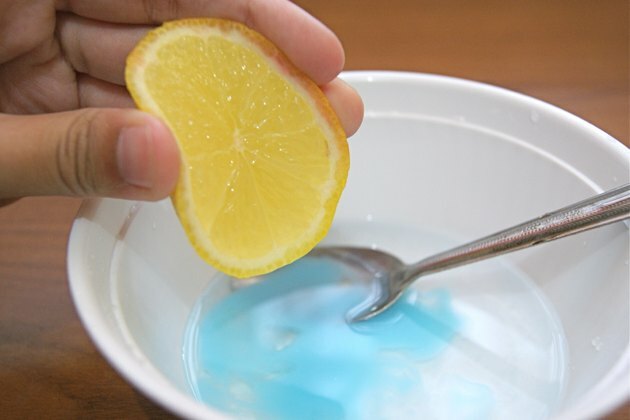 Make a solution of ammonia, lemon juice and detergent. Apply it to the stain and pat dry with a clean white cloth. If all else fails, try a commercial cleaner. Make certain it does not contain solvents that would damage paint.